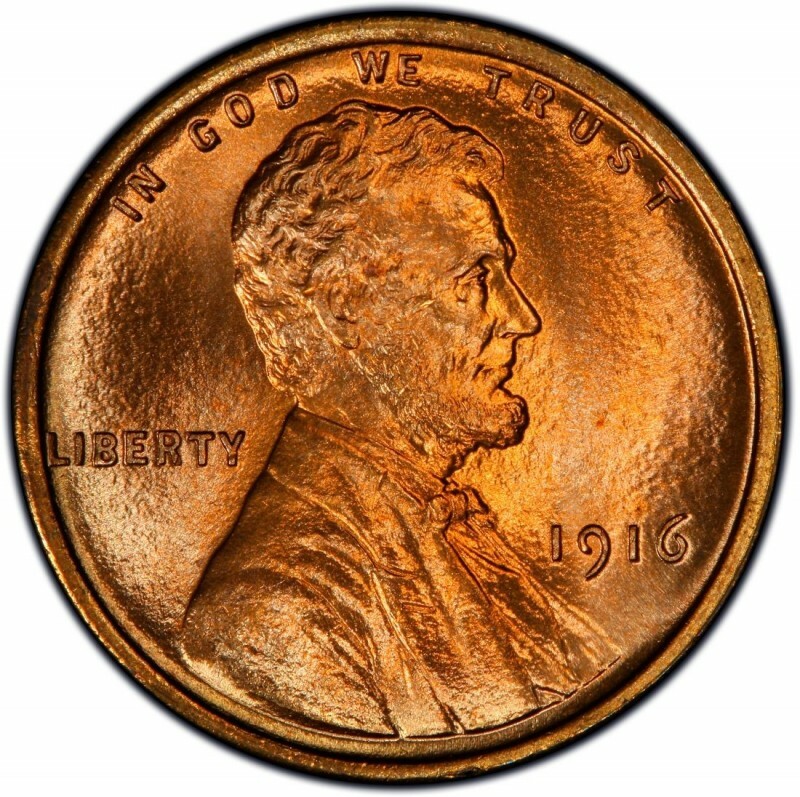 1916 is the first year that Lincoln Wheat Penny coins minted at all three striking Mints of the time are generally common, at least in circulated grades. By no means was 1915 the last year of the rare and semi-key Lincoln cents (as you will find out if you keep reading on about Lincoln cents on a year-to-year basis here). 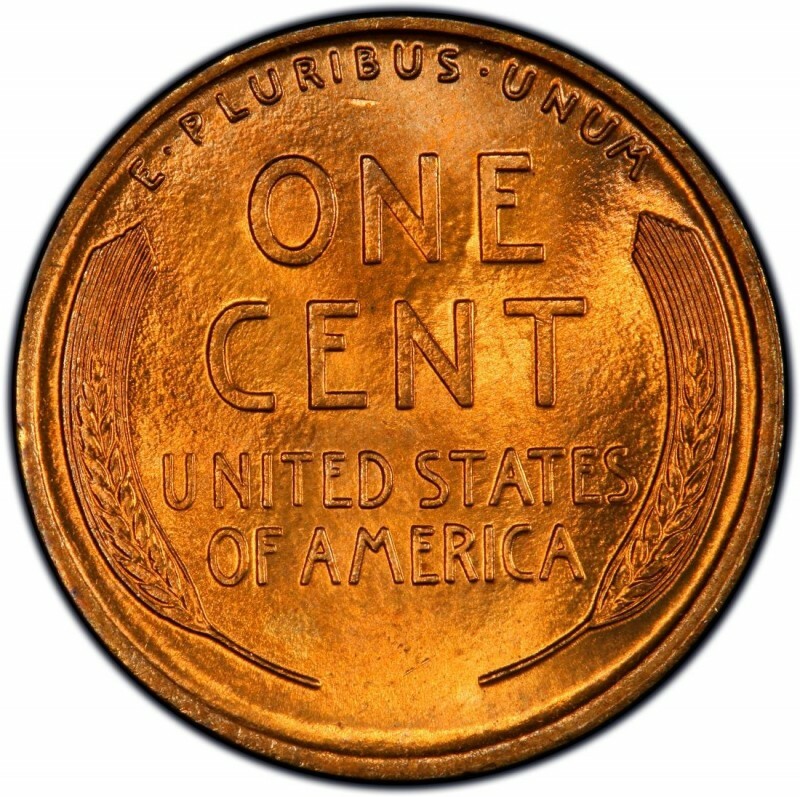 However, for collectors of Lincoln Pennies who want complete date-and-mintmark sets of coins, 1916 represents financial ease, as the only Penny from this year that has an expensive base price is the 1916 proof Lincoln cent, which starts at around $1,000. Speaking of the Lincoln Wheat Penny proof coins, 1916 was actually the last official year that early proof Pennies were made. While there have been some reports of 1917 proof Lincoln Cents surfacing, none has been confirmed. You can tell one of these early proof Lincoln cents apart from a normal business-strike Lincoln cent by looking at the rims and overall design. Proof Lincoln Cents from this era have squared-off rims and very sharply detailed designs, and all Lincoln proof coins from 1909 through 1916 have a matte finish. 1916 proof Lincoln Cents, of which only 600 were made, start art around $1,000. The business-strike varieties from 1916 don’t leave much to be discussed except for the fact that their high mintage numbers have yielded plentiful numbers of these coins even today. Three different Mints produced the 1916 Lincoln Wheat Penny: Denver, Philadelphia, and San Francisco. The 1916 Philadelphia (no mintmark) saw a mintage of 131,833,677 coins and is worth around 25 cents and up in well-worn grades. The 1916-D (35,956,000 struck) has a price tag of around $1 in lower grades, and the 1916-S (22,510,000 made) has a base price of about $2.